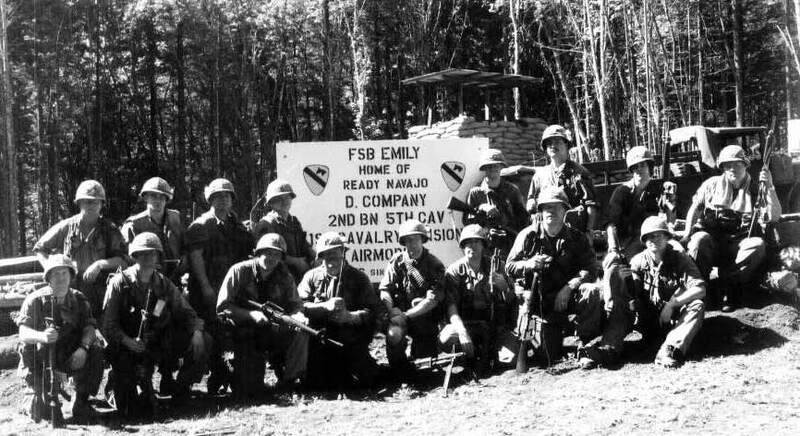 I am a member of a Pacific North West Historical Group unit, reenacting the third platoon of Delta Company, 2/5 1st Cavalry Division (Airmobile). circa 1967-1972. Through the magic of PhotoShop, we are able to display this previously unknown photo of John Wayne signing the Mad Baronet's helmet. Yes, a proud moment, indeed. Click here for my collection of Vietnam-era paperwork and forms available for download.